Currently displaying all 49 products in this category. 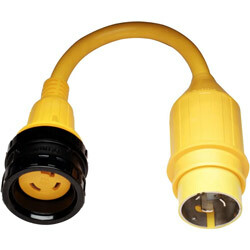 201635 Furrion Y Adapter (2) 50 Amp Female to (1) 50 Amp Male Furrion F5052Y-SY Furrion's Y Adapters convert one dockside outlet into two weatherproof connectors. 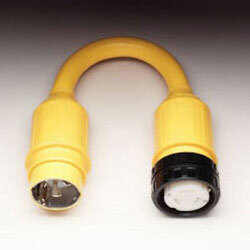 They are made to the highest quality standards for long-life use and are backed by a 5-year warranty. 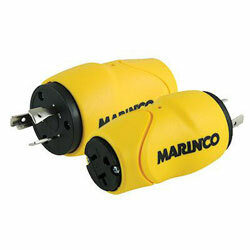 Model Number: 105SPP This is the "Plus" version of the Marinco model 105A Shore Power Pigtail Adapter, with LED Power Indicator Light. 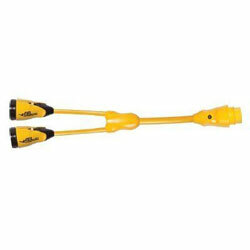 201856 Marinco Pigtail 15 Amp Female to 30 Amp Male Marinco 105SPP This is the "Plus" version of the Marinco model 105A Shore Power Pigtail Adapter, with LED Power Indicator Light. 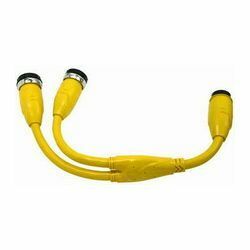 For Use In Wet Locations, Length: 76"
Model Number: F1530AD-SS Furrion One-Piece Power Adapters are made to industrial quality standards and backed by Furrion's 5-year warranty. 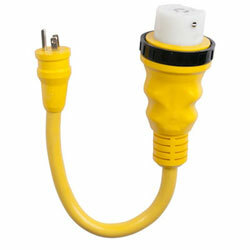 NOTE: these plugs are not for use in wet environments. 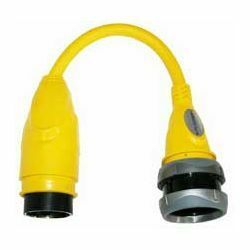 201651 Furrion 15 Amp Male to 30 Amp Female Adapter Furrion F1530AD-SS Furrion One-Piece Power Adapters are made to industrial quality standards and backed by Furrion's 5-year warranty. 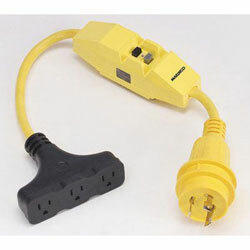 NOTE: these plugs are not for use in wet environments. 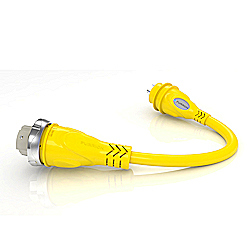 Model Number: F3015AD-SS Furrion One-Piece Power Adapters are made to industrial quality standards and backed by Furrion's 5-year warranty. 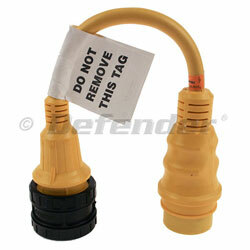 NOTE: these plugs are not for use in wet environments. 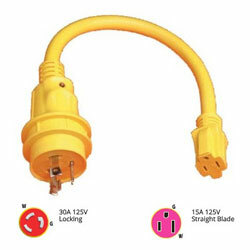 201654 Furrion 30 Amp Male to 15 / 20 Amp Female Adapter Furrion F3015AD-SS Furrion One-Piece Power Adapters are made to industrial quality standards and backed by Furrion's 5-year warranty. 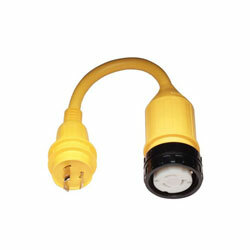 NOTE: these plugs are not for use in wet environments. 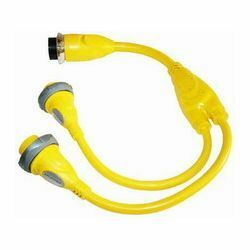 201620 Furrion Pigtail 15 Amp Female to 30 Amp Male Furrion FP1530-SY Furrion's Pigtail Adapters are used to convert plug sizes in marine environments. They are made to the highest quality standards for long-life use and are backed by a 5-year warranty. 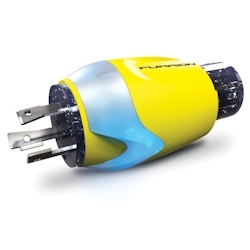 201628 Furrion Pigtail 15 Amp Female to 30 Amp Male Furrion FP1530-SS Furrion's Pigtail Adapters are used to convert plug sizes in marine environments. 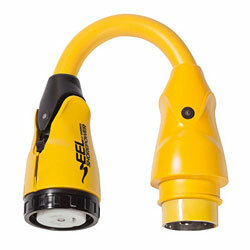 They are made to the highest quality standards for long-life use and are backed by a 5-year warranty. 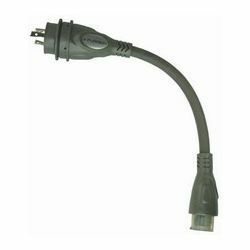 201621 Furrion Pigtail 30 Amp Female to 15 Amp Male Furrion FP3015-SY Furrion's Pigtail Adapters are used to convert plug sizes in marine environments. They are made to the highest quality standards for long-life use and are backed by a 5-year warranty. 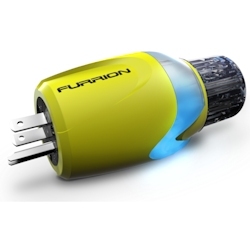 201622 Furrion Pigtail 30 Amp Female To 50 Amp Male Furrion FP3050-SY Furrion's Pigtail Adapters are used to convert plug sizes in marine environments. 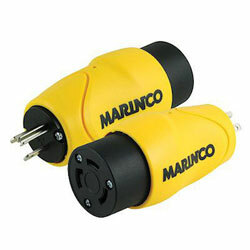 They are made to the highest quality standards for long-life use and are backed by a 5-year warranty. 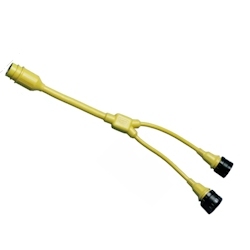 201623 Furrion Pigtail 30 Amp Female To 50 Amp Male Furrion FP3055-SY Furrion's Pigtail Adapters are used to convert plug sizes in marine environments. 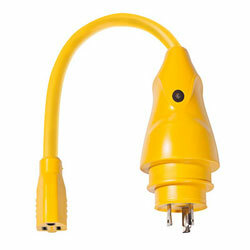 They are made to the highest quality standards for long-life use and are backed by a 5-year warranty. 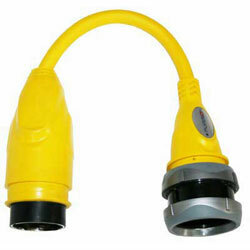 201627 Furrion Pigtail 50 Amp Female To 50 Amp Male Furrion FP5550-SY Furrion's Pigtail Adapters are used to convert plug sizes in marine environments. They are made to the highest quality standards for long-life use and are backed by a 5-year warranty. 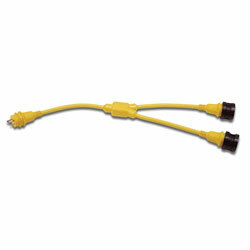 201624 Furrion Pigtail 50 Amp Female to 30 Amp Male Furrion FP5030-SY Furrion's Pigtail Adapters are used to convert plug sizes in marine environments. 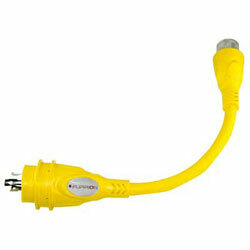 They are made to the highest quality standards for long-life use and are backed by a 5-year warranty. 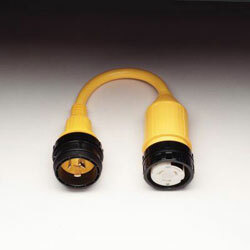 201626 Furrion Pigtail 50 Amp Female To 30 Amp Male Furrion FP5530-SY Furrion's Pigtail Adapters are used to convert plug sizes in marine environments. They are made to the highest quality standards for long-life use and are backed by a 5-year warranty. 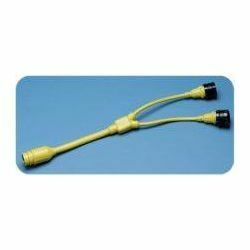 201625 Furrion Pigtail 50 Amp Female to 50 Amp Male Furrion FP5055-SY Furrion's Pigtail Adapters are used to convert plug sizes in marine environments. 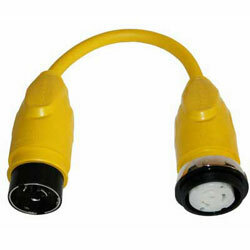 They are made to the highest quality standards for long-life use and are backed by a 5-year warranty. 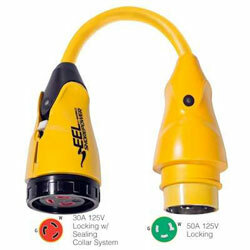 201630 Furrion Y Adapter (2) 15 Amp Female To (1) 30 Amp Male Furrion F1530Y-SY Furrion's Y Adapters convert one dockside outlet into two weatherproof connectors. 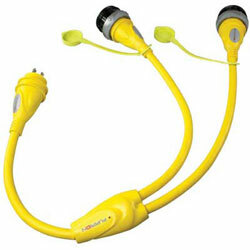 They are made to the highest quality standards for long-life use and are backed by a 5-year warranty. 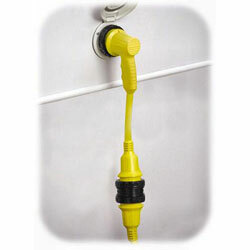 Universal Fit with Other Brands, Overall Length: 43"
201631 Furrion Y Adapter (2) 30 Amp Female To (1) 30 Amp Male Furrion F3030Y-SY Furrion's Y Adapters convert one dockside outlet into two weatherproof connectors. They are made to the highest quality standards for long-life use and are backed by a 5-year warranty. 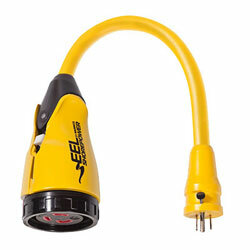 201633 Furrion Y Adapter (2) 30 Amp Female To (1) 50 Amp Male Furrion F3052Y-SY Furrion's Y Adapters convert one dockside outlet into two weatherproof connectors. 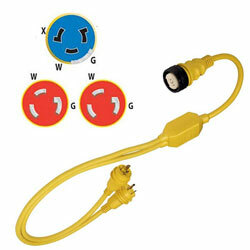 They are made to the highest quality standards for long-life use and are backed by a 5-year warranty. 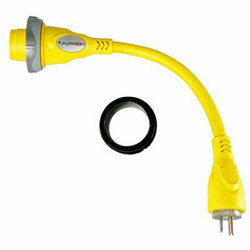 201632 Furrion Y Adapter (2) 30 Amp Female to (1) 50 Amp Male Furrion F3050Y-SY Furrion's Y Adapters convert one dockside outlet into two weatherproof connectors. 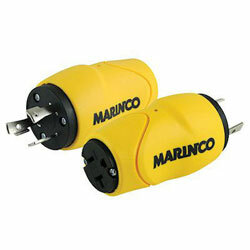 They are made to the highest quality standards for long-life use and are backed by a 5-year warranty.